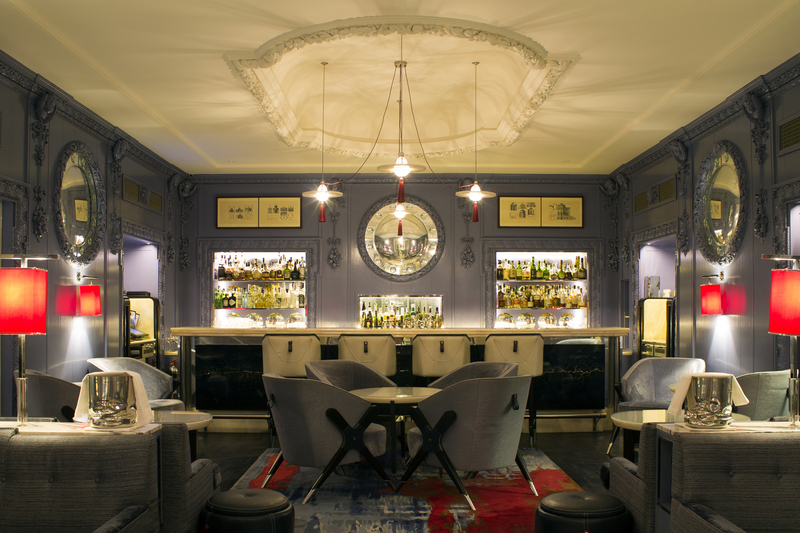 The Blue Bar at The Berkeley Hotel is one of London’s most desirable destinations since it opened in 2000. 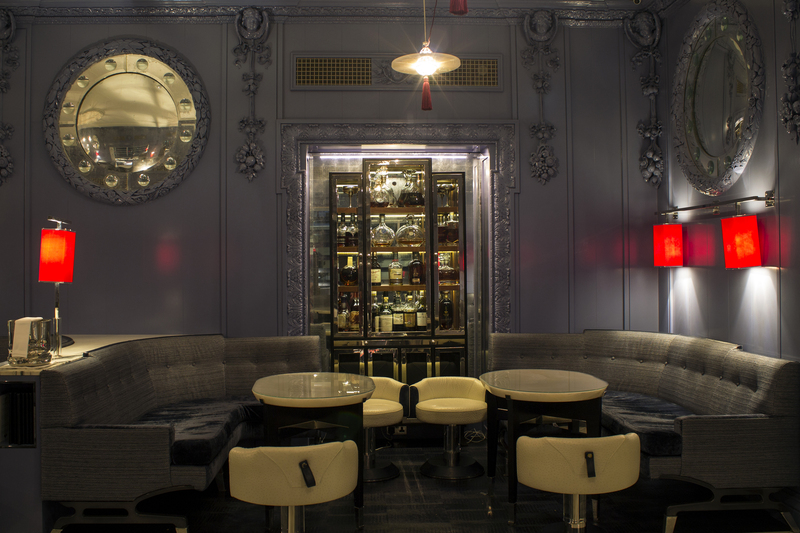 Following a six month restoration by McCue, led by designer Robert Angell, The Blue Bar re-opened in July 2016. 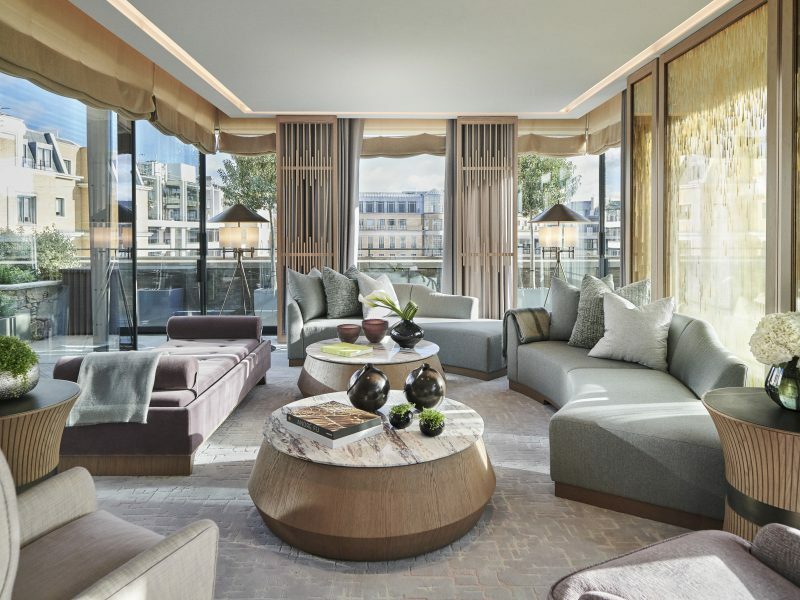 The restoration included an extension into a state-of-the-art glass pavilion giving it a new spacious and contemporary twist whilst still being in keeping with the iconic Lutyens Blue panelling conceived by David Collins Studio. 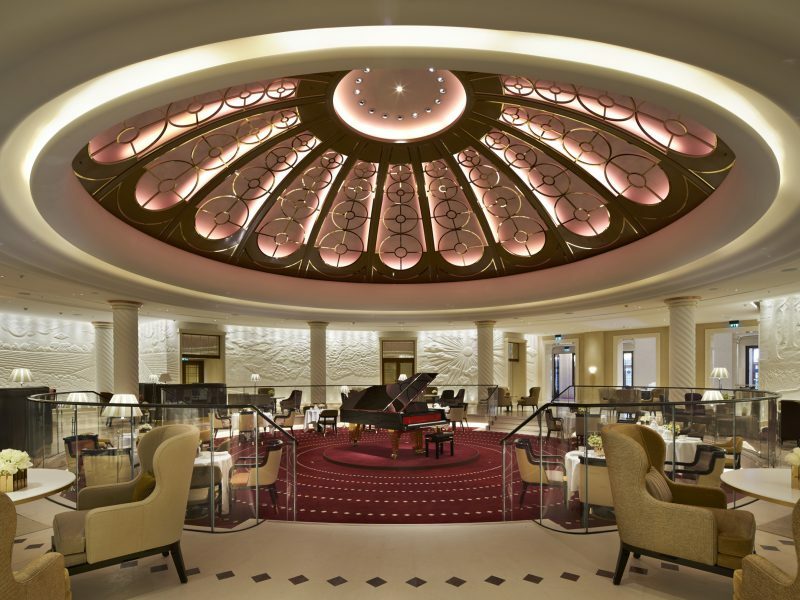 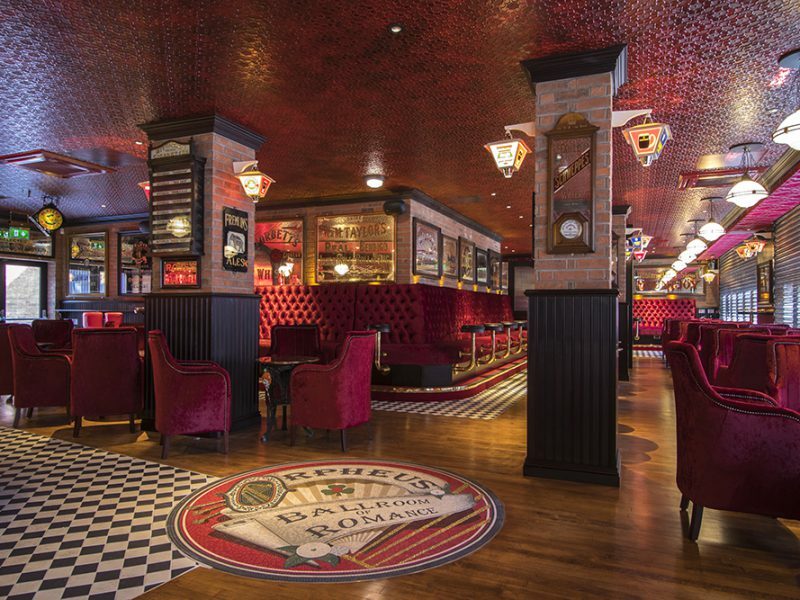 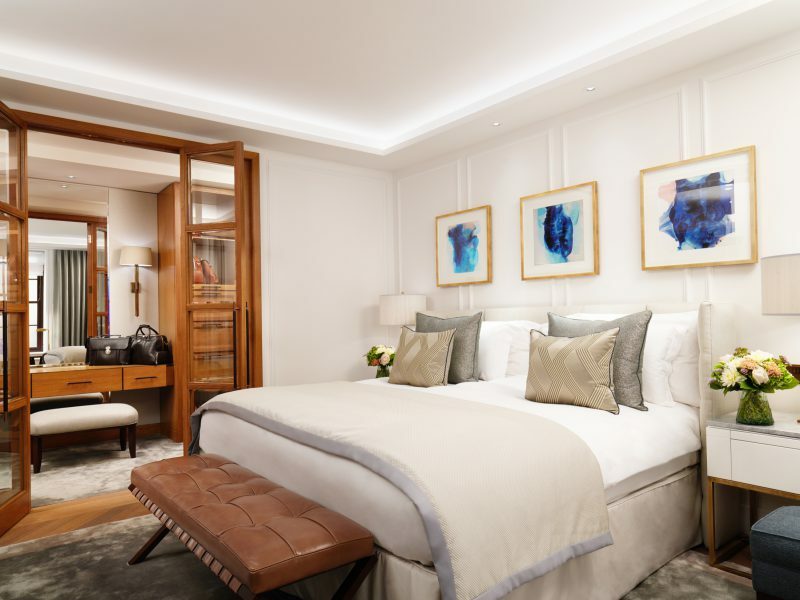 Having worked on other projects in the Berkeley Hotel, we were delighted to be a part of this iconic fit out project. 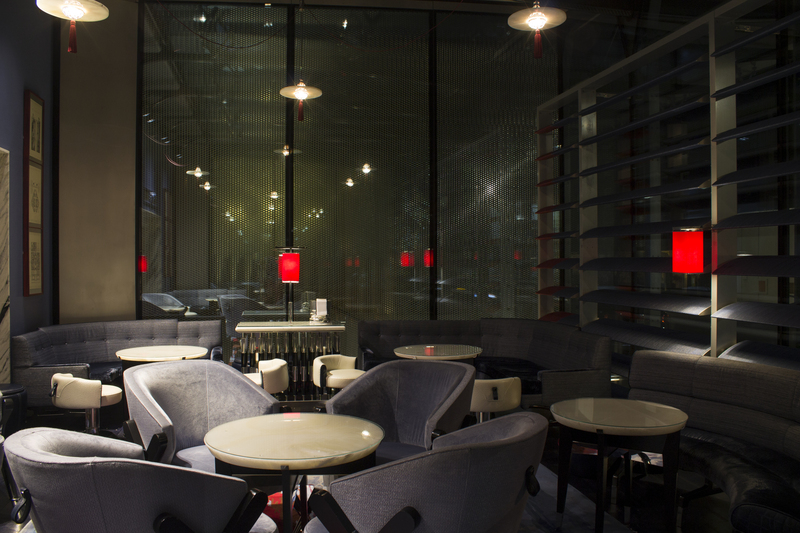 We also carried out the fit out of The Collins Room as well as a number of new Suites and the lift lobby areas.